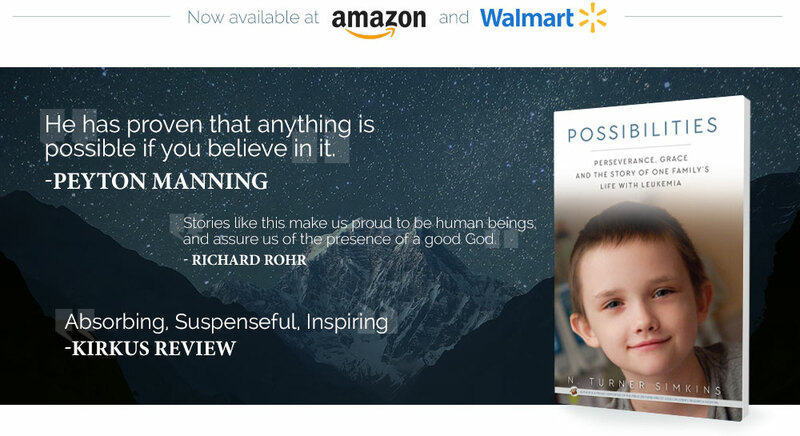 This book will maintain a broad range of appeal, to both individuals and families who have experienced, or are experiencing, catastrophic disease and personal struggle on any scale. Primarily, however, it is intended for readers with an affectation for stories of spiritual and personal conflict. This story is a modern day Man’s Search for Meaning, underscoring Viktor Frankl’s capacity to articulate man’s capacity to find meaning in the most challenging circumstances. A by-product of what had been a heavily subscribed to and shared blog (with over 4,000 registered subscribers). It condenses a profoundly meaningful chronicle of real-life events into a storyline that has already been documented as “life-changing” to an extraordinary large number of followers. But, perhaps even more consequential, this story has turned the world of conventional pediatric cancer research treatment on its head. To this day, children are benefitting from its repercussions: new protocols and treatment options are available as a direct consequence of Brennan’s treatment and his brother in arms, Patrick Chance; new pediatric cancer funding platforms have been established; revolutionary oncology data systems have been created; songwriters and world-class celebrities have been inspired; and all because of this story. 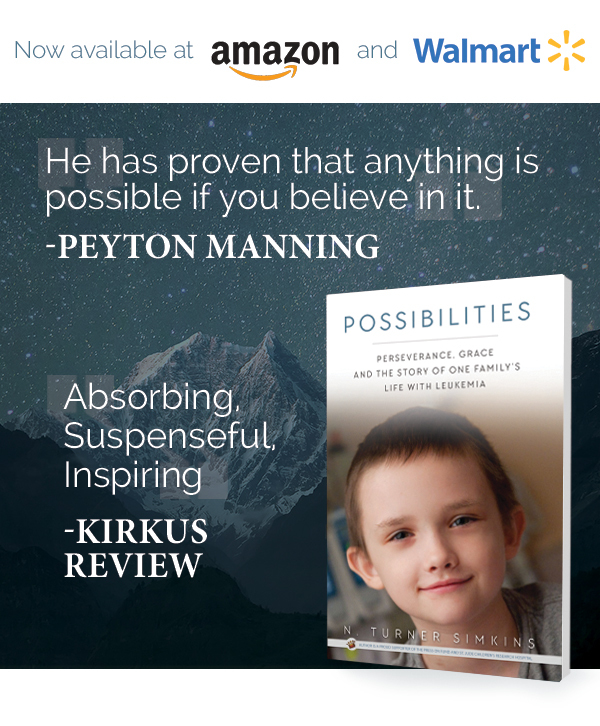 From a readership perspective, this book will be specifically meaningful to the world of pediatric cancer. But its import is relevant to anyone (adult or child) who has or is experiencing cancer treatment and/or its brutal after effects. It expounds upon the significant role of St. Jude Children’s Research Hospital and how this institution was not willing to give up, while also gleaning insight into the challenges many experience in their desperate efforts to find trials and protocols which offer hope. Despite the book’s emphasis on cancer, however, the improbability of this entire real-life drama provides the framework for a thrilling and emotional story that appeals to an abundantly diverse readership base. Mobile phone spying software is a type of cellular phone tracking and monitoring software that is surreptitiously installed on mobile phones. There are many folk who wants to know more about http://phonespyware.info/. What are you ordering when you order the smartphone spyware? What about Mobile Spy Reviews? Is it useful solution? Where you can get more info about “spy app“? Did you ever read anything about the matter? However, you must to take one point that there are wide ranges of software are available depending upon your needs. This is ordinarily a good idea, special your first season out. Finally if you follow these tips, you should be good to go.